The current buzz around the Capitol City is Senate Pro Tem Darrell Steinberg, D-Sacramento, will run for Sacramento District Attorney in 2014. 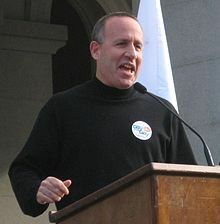 Steinberg, 53, has worked as an Employee Rights Attorney for the California State Employees Association prior to running for public office in 1992. Since then, he’s spent all but two years holding political office: Sacramento city council member, 1992-98; state assemblyman 1998-2004, then the state Senate from 2006 until now. He’s term-limited out of office in 2014. It’s the common musical-chairs routine, staying in office but switching seats because of term limits. The CSEA, a public employee labor union, is affiliated with the SEIU, and represents more than 141,000 state employees. His biography says, “Prior to state public service Steinberg worked for ten years at the California State Employees Association as an employee rights attorney, and as an Administrative Law Judge and mediator.” But the dates are not listed. 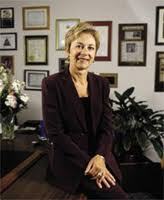 Steinberg’s professional history has little of the relevant experience usually expected of a District Attorney. Sacramento’s current District Attorney, Jan Scully, “worked as a deputy district attorney in the Sacramento County District Attorney’s Office. “Five years later, Jan became a supervising attorney, supervising various prosecution teams including Adult Sexual Assault, Sexual Assault and Child Abuse, Felony Trials, and Research and Training,” her bio says. Scully was and is the real deal. With the significant rise in crime across the state thanks to Gov. Jerry Brown’s prison realignment law (AB 109), Sacramento needs a tough-on-crime DA, and not a political office placeholder, waiting for higher office. It is important to note Steinberg also has taken out a committee to run for Lieutenant Governor. It is obvious that he is not going back to the private sector, either way, despite his affiliation with Mackenroth, Ryan & Fong. The music is playing and we’ll soon see where he tries to sit down. I’m sure that he has plans to run for governor someday and that will put Ca. on its final path to doom. What a waste of human flesh he is. I can’t find anything in our state constitution that requires a candidate for District Attorney to have previously worked as a prosecutor.  There are a number of fine DA’s who have not come up through the ranks of a prosecutor’s office, and some really poor DA’s who have. OMG not him. I thought I read he had worked at ACLU–will have to check into this. However, he is a very wealthy politician and been around too long for the good of CA. Too radical and part of the problem here, not the solution. A really good PR campaign against him is needed now–where are the Koch brothers. Other states could assign someone to report on his antics several hours a day…he is a great recruiter of California businessses (to other states). I suspect he could do some significant damage as Sacrmanto AG, but it is what the voters want. It is what it is, it will fun to watch him continue to clothesline California’s businesses(unless they are putting money in his pocket). He prefers to be owned by the gov t unions, but money talks no matter who gives it(corruptly, of course). Uh oh. Just a day after Gov. 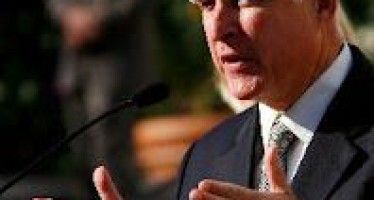 Jerry Brown's budget spending splurge proposal, the latest U.S. jobs numbers came in.